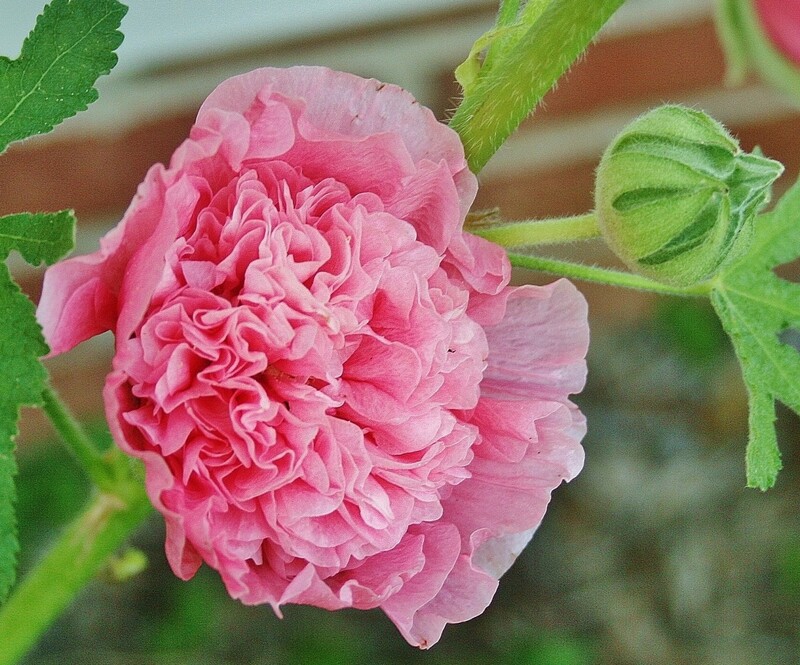 Spring and fall are the best times to start biennial hollyhock (Alcea rosea) from seed. 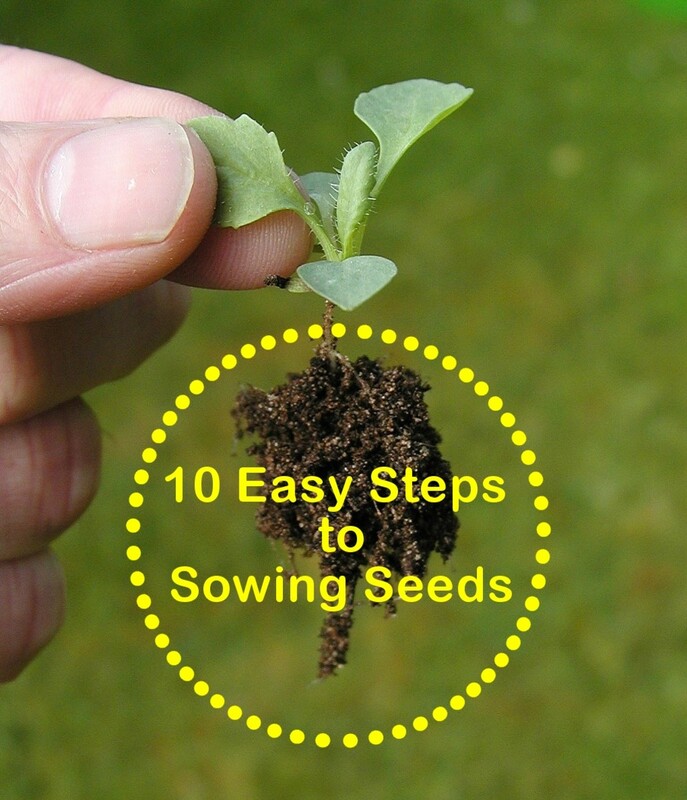 The entire process, from sowing to transplanting seedlings, takes about 9 weeks. 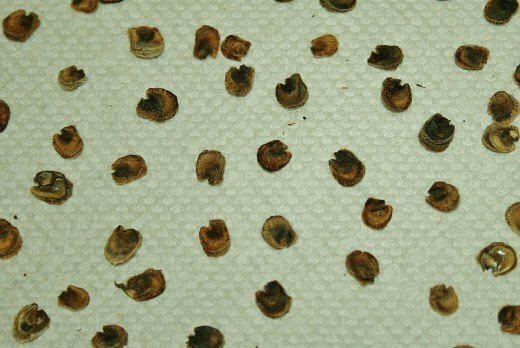 Water treatments are commonly used on seeds with hard shells. The water softens the seed casing, breaking the dormancy of the embryo inside and encouraging germination. 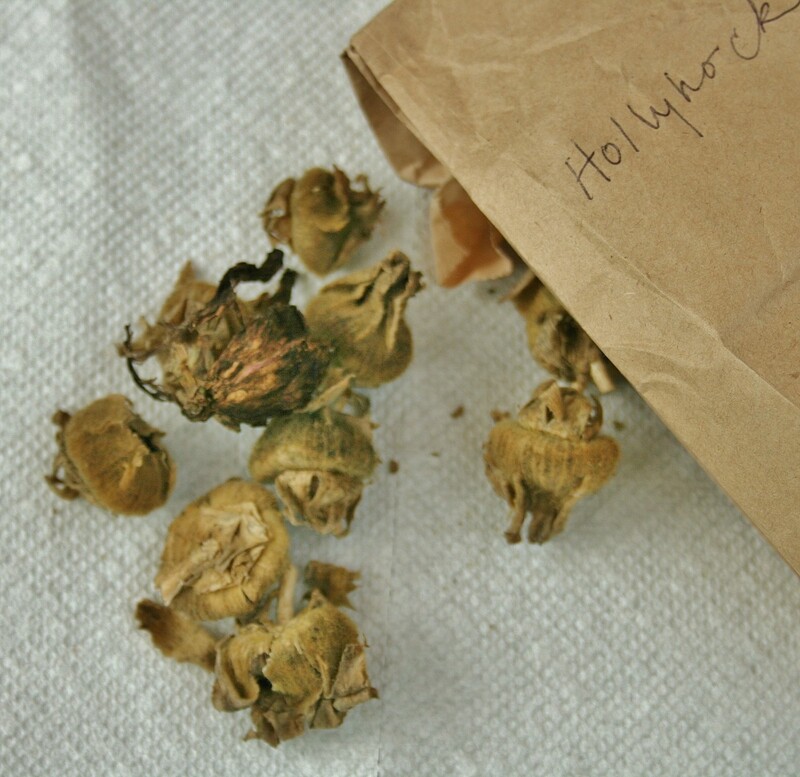 Because hollyhock seeds are large and have fairly tough seed coats, soaking them in warm water or hot water prior to sowing increases the percentage of seed that germinates. It also causes those that do sprout to do so more quickly. Prior to sowing, give hollyhock seeds a warm water treatment by soaking them in water that is approximately 113 degrees F (45 degrees C) for roughly 12 hours. Rushed for time? Try a hot water treatment. In the late 1960s, botanists at the National Botanic Gardens in Lucknow, India found that soaking hollyhock seeds in hot water anywhere from 60 to 70 degrees F for 30 minutes greatly improved their germination rate. Giving hollyhock seeds a water treatment is a good idea if you're using store-bought seed or seed that you've collected, dried & stored. 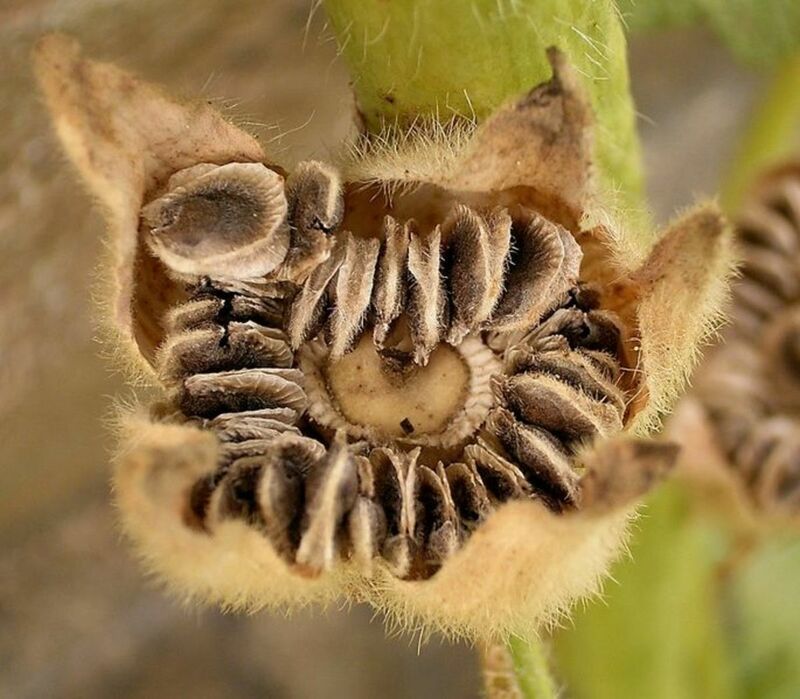 If you sow hollyhocks by breaking & scattering dried seed pods outdoors at the end of the growing season, there's no need to soak the seed beforehand. The rains, snows, frosts & thaws of autumn, winter & spring are all the water treatment the seed needs to prep it for germination. To start hollyhock seed indoors in the spring, begin in late winter, about nine weeks before the last predicted spring frost in your area. It's best to start the seed in individual pots, as hollyhocks (even seedlings) can develop long taproots that don't transplant well. If possible, sow hollyhock seed in biodegradable containers, such as peat pots, newsprint pots or paper towel and toilet tissue rolls (cut into three-inch lengths). 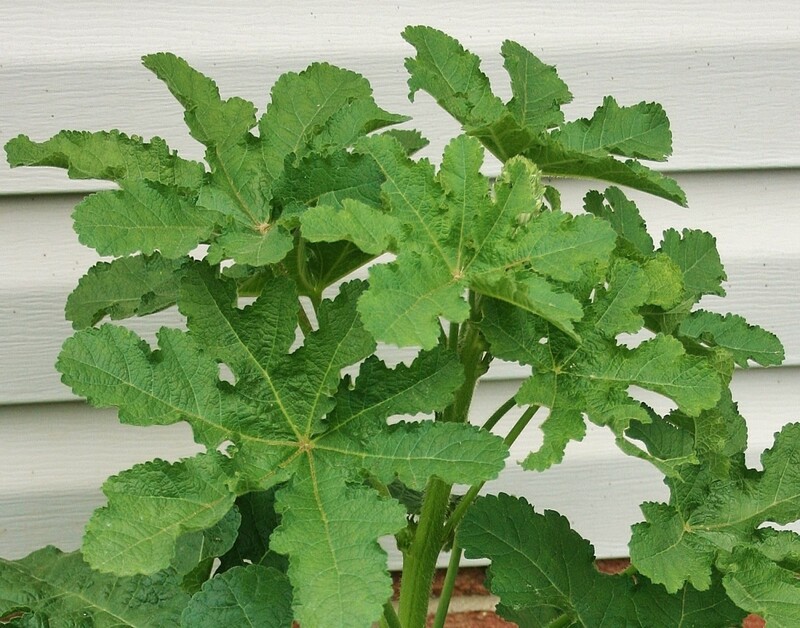 Although some gardeners recommend biodegradable egg cartons or even eggshell halves, they probably aren't deep enough to give hollyhock seedlings a good start. Sow the seed in seed-starting mix with a little sand mixed in. 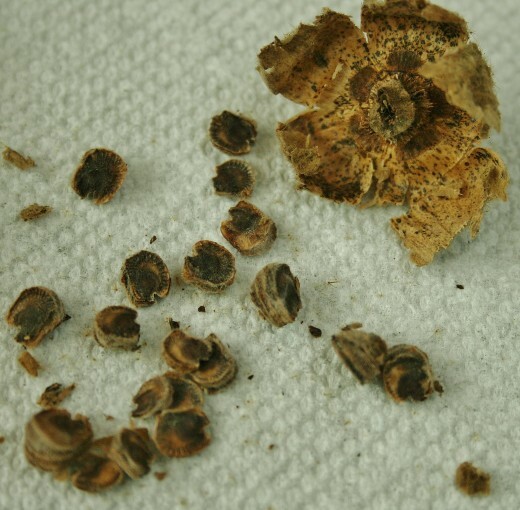 Cover it lightly with soil, as hollyhock seed needs light in order to germinate. 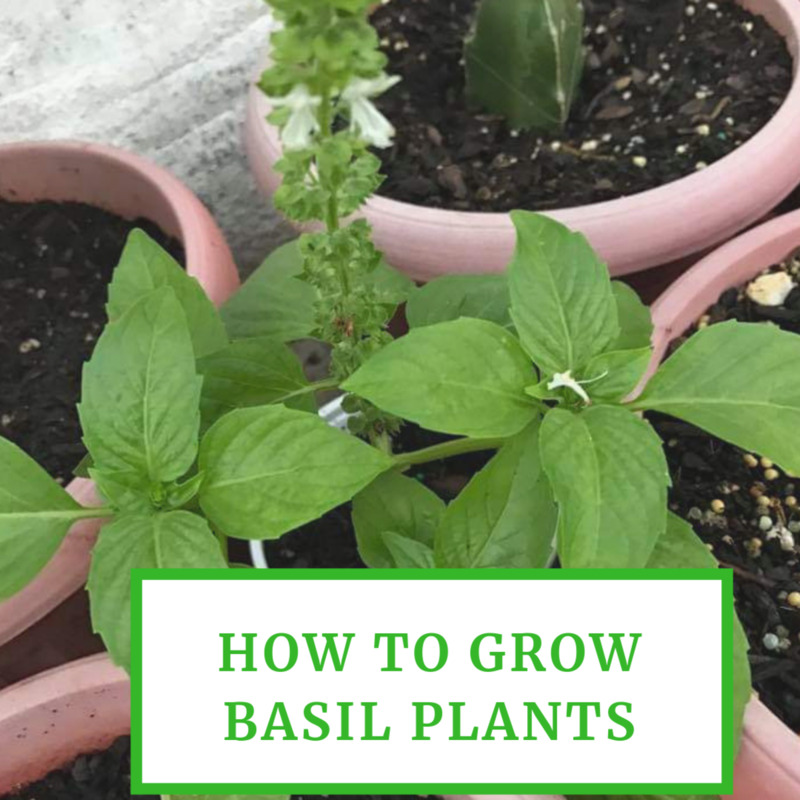 Place the pots on a sunny windowsill, under grow lights or in a cold frame, and keep the soil slightly moist throughout the germination process. Will you grow hollyhocks (or any other flower) from seed this spring? No way! I prefer to buy plants from a nursery. Hollyhock seed also may be directly sown outdoors in early spring. When temperatures reach anywhere from 59 to 68 degrees F, the seed will germinate; however, the resulting plants probably won't blossom for another year. The best time (and the easiest time) to sow hollyhock seed is in the autumn. 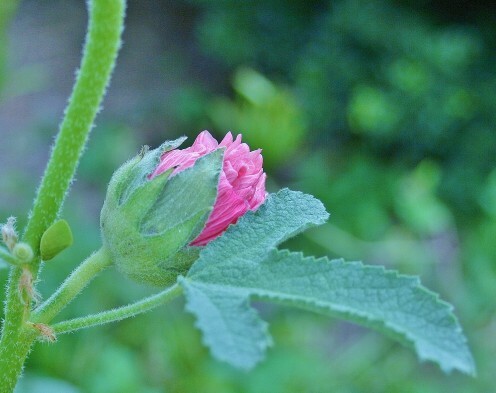 In spring, the seed will sprout and, because it will have experienced bouts of winter cold, unlike spring-sown hollyhock, the plants will likely produce flowers in the first growing season. Unlike perennial hollyhocks (Alcea pallida and A. rugosa), biennial hollyhocks A. ficifolia and A. rosea require two periods of cold weather before they will flower. 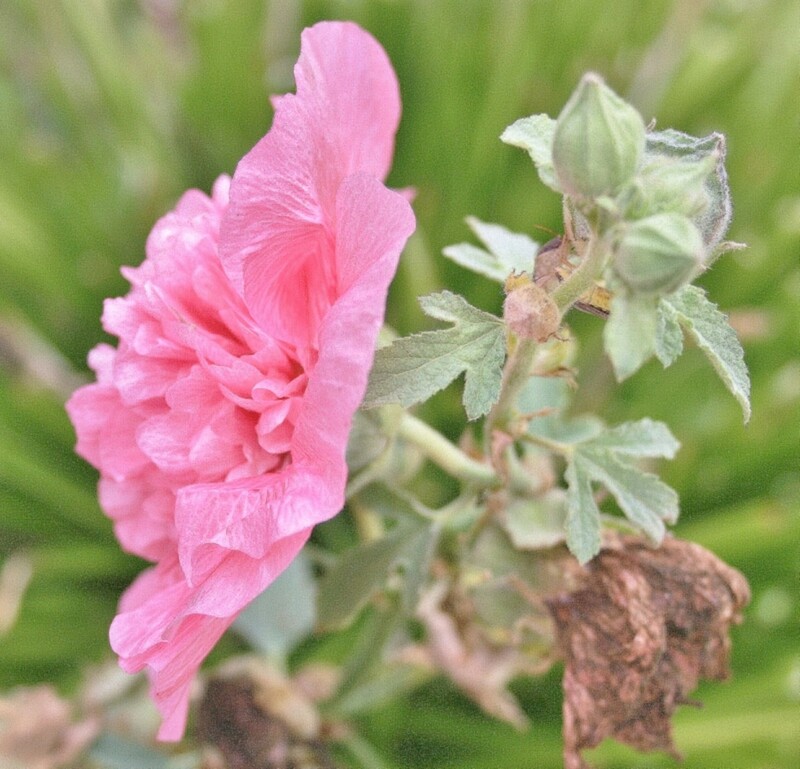 The first year, biennial hollyhocks grow vegetatively; that is, they produce only stalks, stems and leaves—no flowers. The following year, they bloom, unless brutal winter weather kills them. 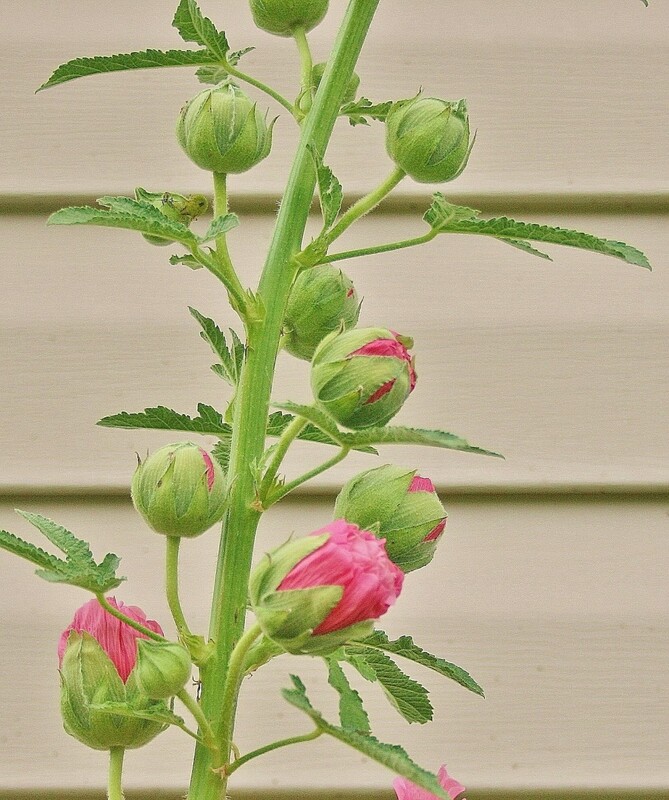 To force biennial hollyhocks to flower the first year, treat them with gibberellic acid, a flower inducer that takes the place of a cold period. 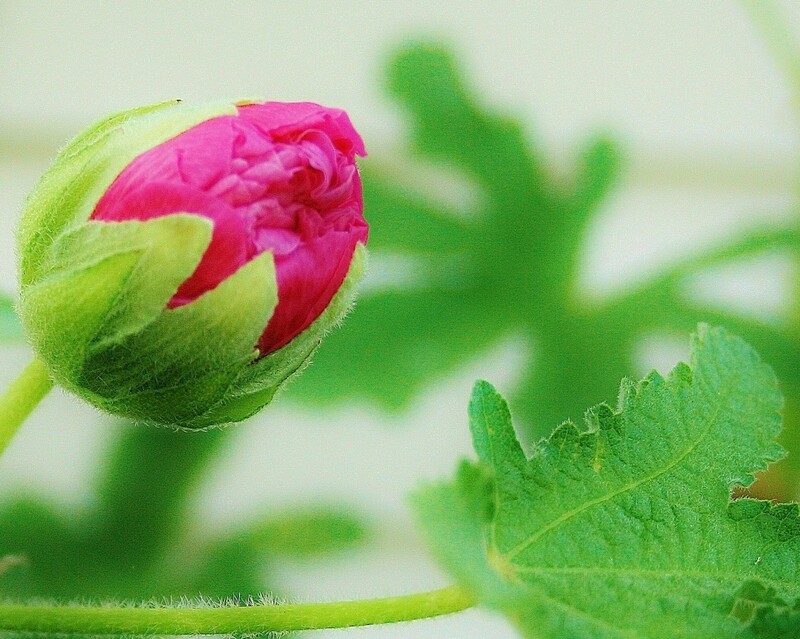 Planting them in fall may also induce hollyhocks to bloom the first year. It's best to plant hollyhock seedlings outdoors when they're small, before they develop long taproots that don't transplant well. As recommended previously, for good transplanting results, sow the seed in individual pots so that transplanting causes less distress to the roots. For the best results, sow seed in individual biodegradable containers. That way, you can plant hollyhock seedlings in their containers outdoors without disturbing the roots at all. Be sure to transplant hollyhock plants into fertile, well-composted soil in a sunny location. 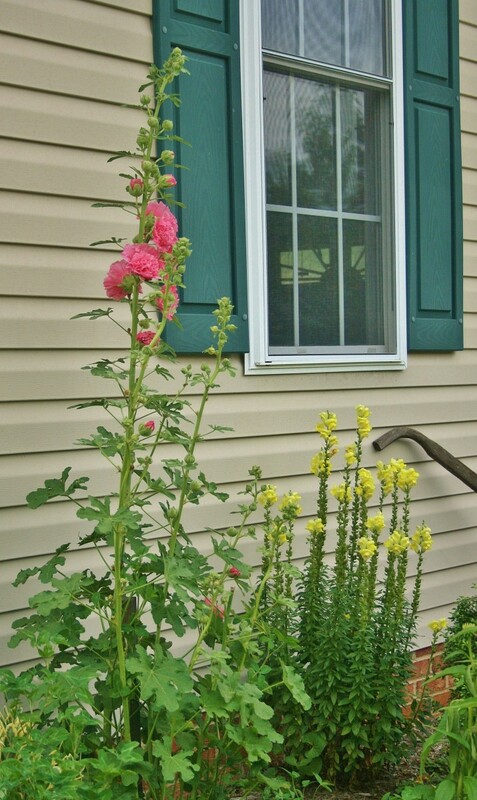 Because hollyhocks are tall, they are excellent plants for the back of a border or flowerbed. They are also traditionally grown along fences, by gates and next to doorways. After transplanting seedlings into fertile soil in a sunny spot in the garden, keep the young plants moist. After a few weeks, when their roots are established, the hollyhock plants will need little care. 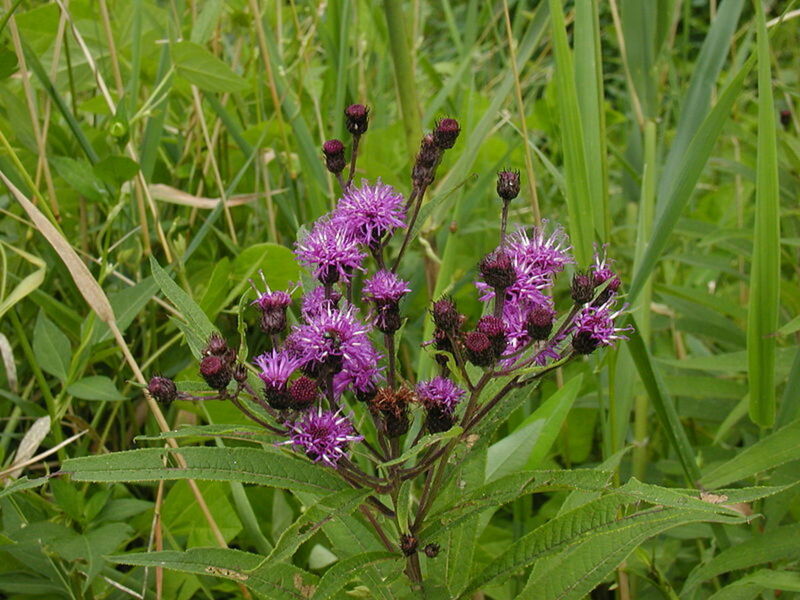 If blooms develop the first growing season, the stalks may need to be staked to prevent them from falling over under the weight of the plant's full, heavy flowers. Collecting and saving hollyhock flower seeds is a simple process. In fact, it's so easy that it's an ideal garden activity for children. Hollyhock seed pods are big and fuzzy, the seeds themselves thick and large—and very easy for little fingers to handle. 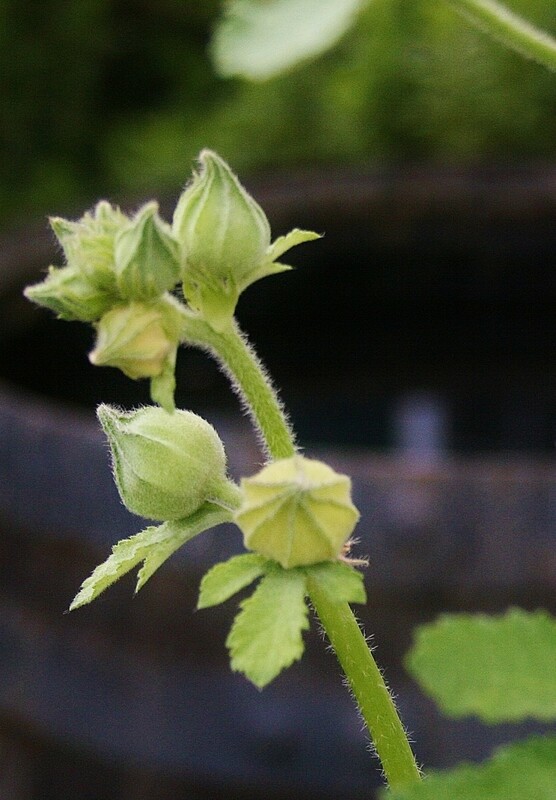 First, allow the hollyhock flowers to "go to seed." When the flowers have devolved into large, brown pods, snap them off and drop them into an ordinary paper sack, such as a brown lunch bag, for safe keeping. While in the sack, they'll dry out further. After a few days, remove the hollyhock pods, breaking them open onto sheets of paper towels. The seeds inside the pod will be stuck together, so you'll have to break them apart as well. So almost every year I pick the most mature green seed pods and bring them inside to dry. If the pods are spread out on a flat surface in a warmish room for a few weeks, the seeds can easily be removed from the pods. I have found that seeds from green pods dried this way have an astounding germination rate, even after several years of storage. Place the individual seeds flat on the paper towels, removing the chaff with your fingers or with tweezers. 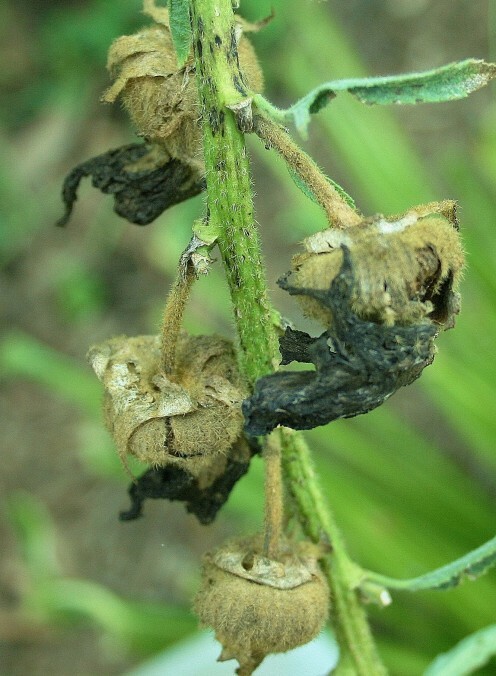 Unlike snapdragon seeds, which are black and fine, hollyhock seeds are large and course, so you'll have little trouble differentiating bits of stem, pod and other chaff from them. Be sure to remove as much chaff as you can. Not only does chaff retain moisture, which could cause seed to rot, but it may also harbor fungal spores and viruses. Flowers "go to seed" when they are left on the plant. As the flowers die, the petals fall, and pods form, dry and begin to open. At this point, they are ready to harvest. Because they're dry, the pods easily break away from the plant. Seeds contain plant embryos that must be kept alive in order for them to germinate. As a general rule, fresher seed is more likely to germinate than older seed because the embryos in them are more likely to be alive; conversely, older seeds are less likely to contain living embryos and are therefore less likely to sprout. 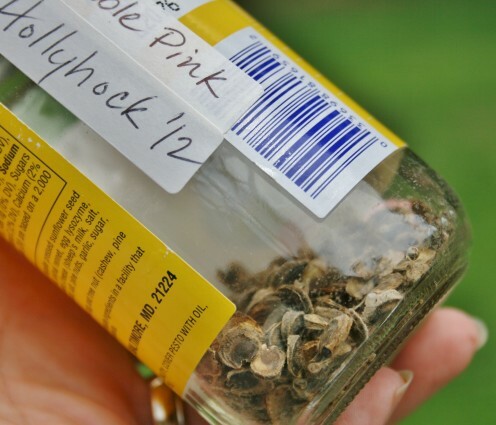 If purchasing hollyhock seed, check the date on the packet in order to select the freshest seed available. To keep the embryos of seeds that you collect alive longer, store dry seed in air-tight glass containers in a cool place, such as the refrigerator or freezer. Either place the seed in small glass jars or place packets of seed in a large, sealable glass container before refrigerating or freezing it. Make sure the seeds are completely dry before storing them, as they have a tendency to mildew. Adding a packet of silica gel to the container, like the dessicating packets found in new leather shoes and purses, will absorb any residual dampness in the seed and prevent it from molding. A teaspoon of powdered milk wrapped in Kleenex or a paper towel will do the same. Allow harvested seed pods to dry in paper sacks for a few days. Break open the pods, releasing the hollyhock seeds. After removing the chaff, arrange seeds on paper towels to dry. Store seed in sealable glass containers in the freezer or refrigerator. Hollyhocks can be propagated by division as well as by seed. In winter, spring or fall (when the hollyhocks are not blooming) loosen the ground around established plants and then gently pull stalks out of the ground, retaining their long roots, and place them in a bucket of water. Once you've collected all of the rooty stalks you intend to collect, immediately transplant them into your garden. As when sowing hollyhock seed, be sure to choose a sunny, rich-soil location that's right for a tall, tall plant. How do I bloom a hollyhock that is almost a year old? It's not growing as long as it seems to be in photos. The leaves are coming in one by one. Hollyhocks planted in the spring will bloom the second year, not the first. Just be patient! Hi Jill, thanks for all you excellent information! You said to use gibberellic acid for possible same year blooms. Is this added when initially planting? or later after roots have formed? can i plant the seeds in the summer? Sounds like they were mis-marked. I've found seeds from Monticello and Southern Exposure to be reliable. So I saved seeds in a Tupperware container from a neighbors plants last fall, but just now read that they should have been stored in the freezer. 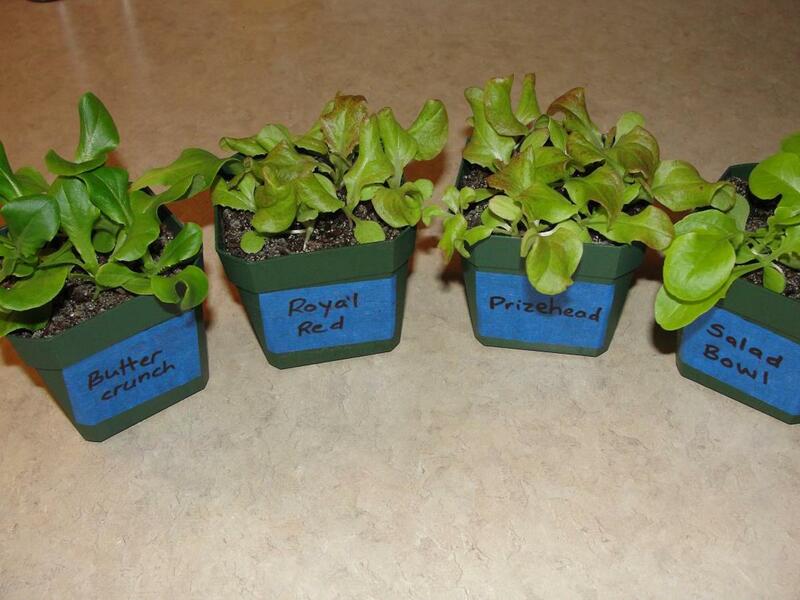 I plan to sow them indoors in a couple of weeks, so we’ll see if I have any results. Wish me luck!!! Yay! It's like a miracle, isn't it? And yet the most natural thing in the world. Thank you so much for sharing your great story. We are in Phoenix, and when I had my first house in 1991, I planted a large flower garden (40+ rose bushes!). I also had a section of wild flowers. A volunteer hollyhock came up - no idea from where. Each year, as it dropped seeds, we had more and more plants. I collected seeds each season, and brought them with us when we moved to a different home. 15 years later, they are growing like gangbusters from that first plant! I wish you lots of success with your seeds. I have new hollyhocks coming up this fall from seeds the old plant dropped. Hopefully, we'll have a real winter, and the new plants will produce flowers next year. That's the best thing about planting flowers in the fall-- early flowers! I planted hollyhocks from seed in the ground and most of them have grown into beautiful, leafy stalks. I'm looking forward to seeing them bloom next year. My husband just mowed over the biggest, most beautiful one. He feels terrible. I'm wondering if it can still survive from the stalk that's left in the ground. We live in Central Texas and the growing season isn't over yet. Your article is very informative, thank you. I will try planting the seeds this fall and hoping it germinates. It is my first time planting. Hi Marie. I hope you do! The ones you planted previously may come up later, too. Sometimes conditions just aren't right, but later they are and germination occurs. I had that happen with some sunflower seeds I planted two years ago. A hard rain hit, washing out that area a bit, and the seeds germinated after all. Right in the middle of a path! A lovely row of fuzzy teddybear sunflowers. We just walked around them. lol Good luck to you! I tried growing hollyhocks from seed last year and failed. 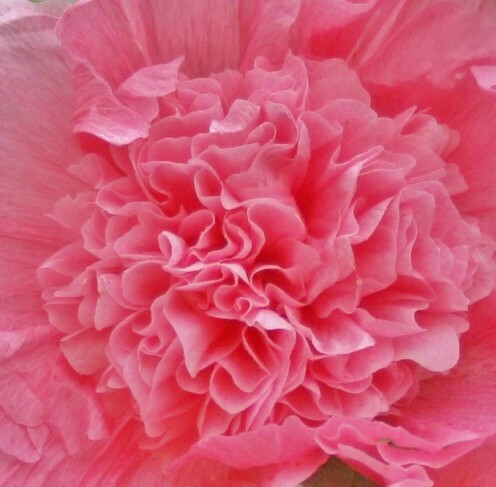 As a child, I loved the single, pink hollyhocks that grew around the farmhouse. Always gone in winter, but back in spring and flowering in summer. They received no significant care and were always beautiful. After reviewing this article, I may try again. Thank you. Thanks for stopping by, Peggy. What a great bit on nostalgia! Hollyhocks are lovely tall flowering plants. I remember my mother telling me that people with outhouses used to often use them to decorate the outsides of those buildings. Interesting article about propagating these flowers from seed. Thanks! New to this site and thrilled at the wealth of useful information. I love hollyhocks. Thank you for this very useful article! My hollyhock story, summer 2017. A volunteer hollyhock grew in my garden. A lovely, white with cream center 12 1/2 feet tall! Having lived here over a decade and having no hollyhocks, I assumed a bird had deposited a seed. Reading online that these seeds can remain viable for years if deep and dark in the soil, I wondered if the excavation for my new garden room addition had unearthed a dormant seed. My 80 year old neighbor who grew up in this house confirmed that, yes, they had hollyhocks in the location of the new room. (As a child, she pulled the blooms and played with them as dolls.) I love that my beautiful hollyhock has such a intriguing (possible) story and has returned to its proper place! Thanks for this article which will help me keep it coming back! I love Hollyhock. When we lived out in Alberta, they used to self-seed and would pop up all over the yard and were truly beautiful. I'm now living in a different area of Canada and find they don't self-seed. I like the different varieties, too. Shared. very nice article. Can someone tell me where to find gibberillic acid? I live in the harsh desert terrain along the southern Ca/Az border, zone 9b. Just outside of my husbands mancave (former back porch) this past winter, an interesting little plant popped up. The area where it sprouted abuts the alley and it's the most dry, crusty, inhospitable dirt you can imagine; weeds barely grow along that strip of dirt, so you can imagine my surprise when the little "not a weed" plant popped up. I have a vegetable garden in my yard, on the other side of the house, and I grew pumpkin last year, so, when it appeared out of nowhere, my husband asked if I had dropped any pumpkin seeds (as the young hollyhock leaves closely resemble the leaves on the pumpkin plants). I reminded him of exactly how much compost, etc it took to amend the ground where my garden is planted, so I doubted any vegetable seeds would survive in that desolate area beside the alley. Of course, I had wondered about the little plant, because it did have big pumpkin-like leaves... but then, it wasn't a vine, it had a bunch of long stemmed leaves, but that was about it. Well, my husband deemed it his plant (garden envy), put a little protector fence around it, and let it grow. It was about 4 feet tall when the region was blessed with some drought-ending, truly heaven sent rainfall; the next thing I know, the 6 foot tall stalks are almost 2 inches wide. It's now taller than my house (somewhere around 15 feet, in my opinion), with big, beautiful flowers painted in the most gorgeous color of faded pink, like you'd find when looking at antiques. My husband is so proud!! I'm happy; I'm waiting for the flowers to die so I can harvest some seed and plant all along the alley beside my house!! Thanks for the wonderful article!! I just now saw your comment! Sorry. In all probability, your plant will not produce flowers the first year if it's planted in spring. It will, however, put on a beautiful show during year two. Thank u for great info! If I have a tiny plant with roots will it flower in the first year or do I have to wait till year two like from seed ...I live in Zone 4b so am desperate to get baby roots in the ground! Thanks! Love hollyhock. Can't get them to germinate but still try every year. The water treatment is a great idea I will try this year. Curiously, some seeds I planted last year did not germinate but are coming up this spring. I remain hopeful. I will picturesvwhen i get home. How can i get them to you? I'd love to see pictures, Sierra. Are you sure it's a hollyhock? I have a gorgeous volunteer Hollyhock that is a stunning dark burgundy. The flowers are almost over and I had intended to save the seeds for next year as this was the only one that was this color. However, when I went to pick the seed pod, I discovered it's very different than the other ones in my yard. The seeds are incredibly tiny and very hard to get out. Could this be a hybrid that I won't be able to reseed? Any suggestions? I have pictures if that would help as well. It's no wonder this stella hub won HOTD! Just found this comprehensive and so clearly explained hub & had to comment..I even think I with a green thumb could do this:) love hollyhocks! I love hollyhocks but have not been successful with them. I must try your suggestions. Next year! Oh, I see! Very clever! They'd make sweet little decorations for place settings. Thanks for mentioning this, ExpectGreatThings! I'll take a look, too, ExpectGreatThings. I'm intrigued! I just checked and there are tons of photos on Google images of hollyhock dolls. They are really cute! Your hub has tempted me to grow one. Very nice and informative. Nice article. I love Hollyhocks and wish I had room for more, but must keep it to a small areas. They do love to self seed, but you have done a very nice job of showing people how to save Hollyhock seeds for transplanting next year, which will offer more control of where they end up. Hi Stephanie! Hollyhocks really aren't that much effort if you start them outdoors. And they sure are pretty! This is a great hub! I want to get more into growing this year, I tried squash last year and failed miserably, I think to start with some flowers would be best for practice. 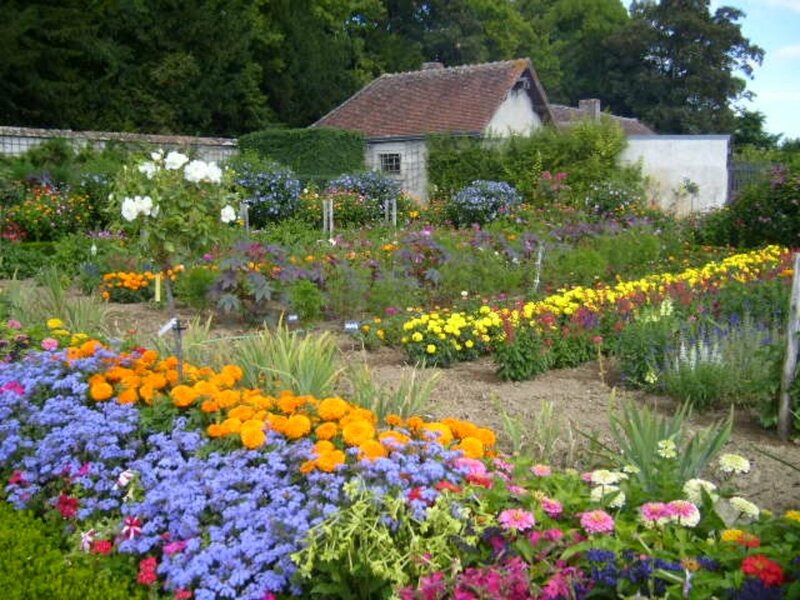 These flowers are very beautiful, perhaps I will try them out using your guide on how to grow them! Thank you for the thorough detail! This is a very interesting process. I am not to the stage of growing much from seed, but hopefully that will change. The beauty of this plant seems like it would make it well worth all the effort. But waiting two seasons requires a lot of patience. farmer, Loved your hub dear one. Thank you for all the info. Awesome hub with fantastic step by step how to! Beautiful pictures love pink wow stunning. interesting. Lots of tips and ideas. In reading the comments I like the idea of getting a plant a year old to start~sweet. Hi Nettlemere. Thanks for the kind words. Glad you stopped by. Thanks, Kathy! Always good to hear from you. @ Suzie HQ--If you grow sweet peas, hollyhocks would be just the thing to set out, too--another sweet cottage flower. Thanks for sharing the article! Beautiful Flowers! This is a thorough, useful and very informative hub. I love hollyhock. Thanks for sharing this information. BTW, Congrats on the HOTD award. Well deserved HOTD! Gorgeous hub from start to finish, your Hollyhocks are simply stunning. Really inspired me to try them at my new home in the countryside and love sweet pea so keen to try that too! All the votes and pinned to my gardening! Congrats on HOTD. Very useful and lovely photography! Just popping in again to say congratulations on your Hub of the Day! Such a beautiful, professionally done hub with such gorgeous photos. You certainly deserve the HOTD. I love hollyhocks, I guess because they bring back such wonderful memories of my grandmother’s farm. I’ve tried to grow them from seed and failed miserably. I am glad to read your tips because I never knew about soaking the seeds. I just put them out. The last time I sowed them on the ground like they had fallen naturally, and it still didn’t work. Of course, the birds may have eaten them. I did have success from plants transplanted from my aunt’s farm, and they reseeded themselves for several years. I’ve bought some plants to try again this year. I’ve just been waiting for the freezing weather to go away, and then the rain started so now I’m waiting for a dry day. Voted you up+++. These are such gorgeous plants ---I am in town today so will look for some seeds. Thanks for sharing..I always love stopping by as I know you have great ideas and helpful hints for me to know. Great step by step instructions and beautiful pictures. I just love hollyhocks! Heidi, really appreciate your comments. Thank you! Awesom, LeTotten! Good luck to you. I'm sure your hollyhocks will do well. Hi Stephanie! It's tough (make that impossible) to control nature, isn't it? Still, we gardeners try. I'm starting hollyhocks in a new area of the yard this year. (Wish me luck!) I really did snag lots of pink hollyhock seed last fall--more than enough to share! Absolutely gorgeous photos! I like gardening, but don't have the time or ambition to do something like this right now. But glad to see I'll have this hub to refer to in the future. Nice job and congrats on Hub of the Day! This is so helpful, answering my question on what to do now and how to plan for the future. Learned a lot here, but am especially glad to learn about dividing hollyhocks. Pinning to my Gardening: Flowers and Birds. Now that our cat is no longer with us I am adding more flowers that birds love. Great hub. I had a friend seed me some seeds and I did nothing to them just planted the seed in the garden when we put the vegetables in. They are still growing I think they're about 4 years old. I once had the double hollyhocks and I was always giving seeds away everyone wanted seeds, pretty soon my hollyhocks didn't come up. Thanks so much for sharing this information. Voted up and congratulations on HOTD. Congratulations on your Hub of the Day! Hollyhocks are some of my favorite old fashioned flowers and bring to mind my grandmother's garden and the beautiful hollyhocks that she grew. I have grown hollyhocks from seed, but mostly I've let them sow themselves, though you do lose control of what might come up next year. It would be great to gather seeds from some of the beautiful double hollyhocks that you showed in your photos! Loved your pictures! Voted up, useful and beautiful! Shared and pinned. Great Hub! I am going to give this a try. Great hub! I grew hollyhock from seed last year. I didn't actually know then about the water treatment you talked about, so I just put the seeds in the ground as is with a little potting mix and watered them daily. They did actually germinate, grow and flower. However, I personally didn't enjoy the look of the plant very much especially the leaves (although the flowers were stunning!). So I won't be growing them this season, but they were certainly interesting to grow. Thanks for writing a well-written and beautifully laid-out hub on how to grow these. Congrats on your HOTD! I love this hub and it's perfect timing with everything warming up. Beautiful, and very well detailed! You've done a very good job with this how-to hub. Congrats on the HOTD award. Thank you, purl3agony! Appreciate it. I love hollyhocks. Where we used to live in Alberta, they would self-seed so each year, we were treated to a display in our back yard. Wonderfully put together hub. FB and Tweeted. The Dirt Farmer, firstly congratulation on HOTD! Truly, well deserved. I love the pictures, your plant looks beautiful. Unfortunately in India we do not have big garden spaces outside our homes. Well, but your hub has inspired me to plant a Hollyhock in my farmhouse :) Thank you! How pretty these are. My grandmother use to grow hollyhock, I have not tried yet. This really has be itching to get ready for spring gardening. congratulations! Great hub, as always!! Congrats on your Hub of the Day!!! For years, I've wanted to plant Hollyhocks, but never got around to it. You have inspired me to get some in now! It's not a variety we see much out here where I live, so it'll be a somewhat unique accent for the front garden. Hm, might try placing some Sweet Peas in front of 'em too, as you suggest. Up, Useful, and following this hub! Thanks for that info, Jill. Maybe I'll have to give them a try again this year! Great hub! I love hollyhocks, but I haven`t grown them for a few years as I kept having a rust problem with them that destroyed the leaves and made the plants look awful. 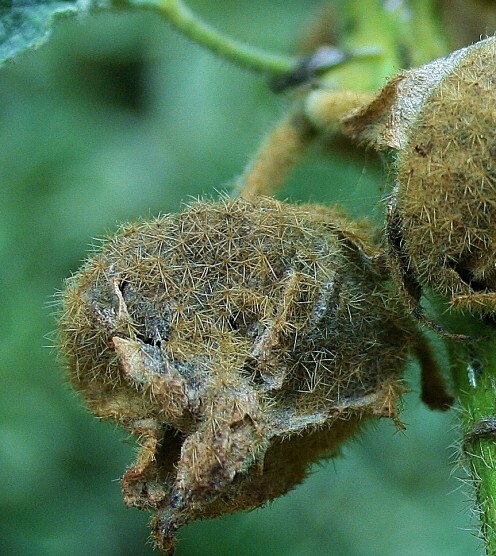 Do you have any suggestions for avoiding rust with hollyhocks? With our mini ice storm going on right now this is a lovely break. Such beautiful photos Jill. Hollyhocks are so lovely, but it is one plant I have never tried growing. This has inspired me. Great hub! I like its flowers, but as a plant it looks a little bit specific (at least to me:-). Of course flowers are terrific at full blossom. Interestig hub! You can do it, Nell! Hollyhocks would be lovely behind some sweetpeas. Hey aviannovice. You're wise to wait, but ... it must be killing you! Of course, you probably have some great garden plans. Glad they include hollyhocks. They're real beauties! Fantastic, Jill. I'd love to save this and get some seeds when I have properly cultivated and enriched the soil here, most likely another year.